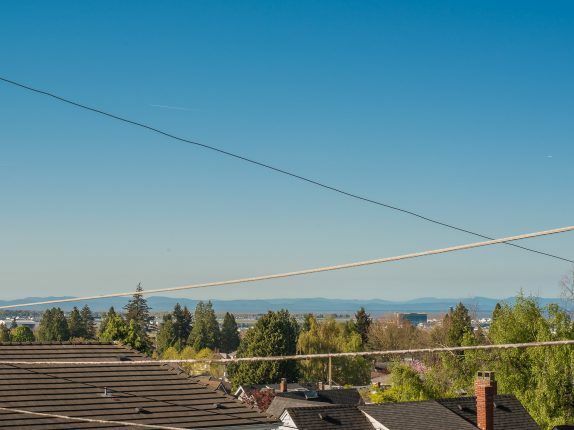 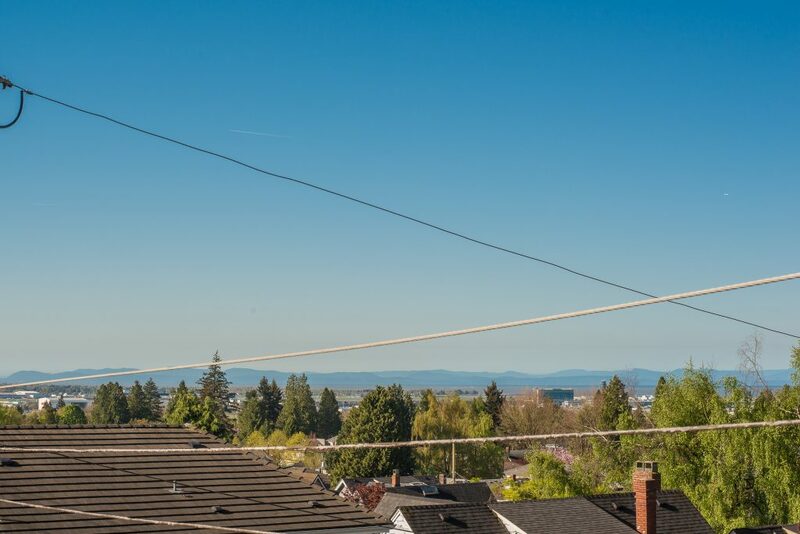 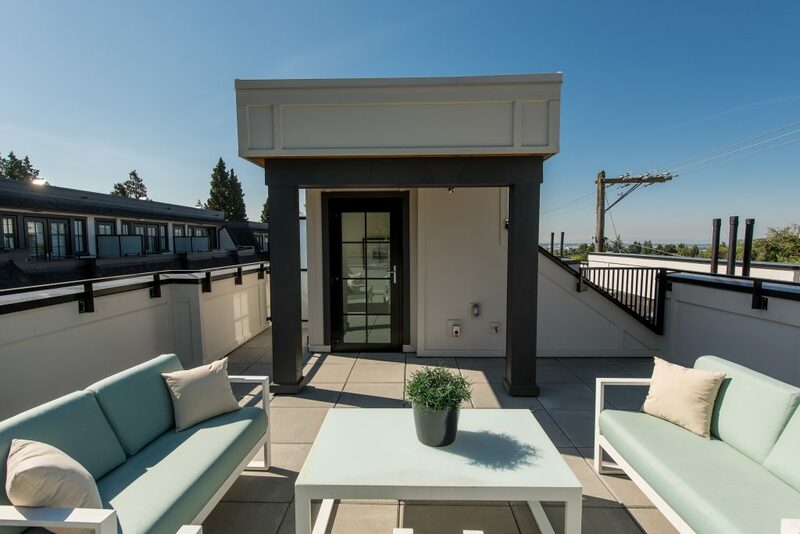 Summer around the corner, VIEWS from your Rooftop Patio! 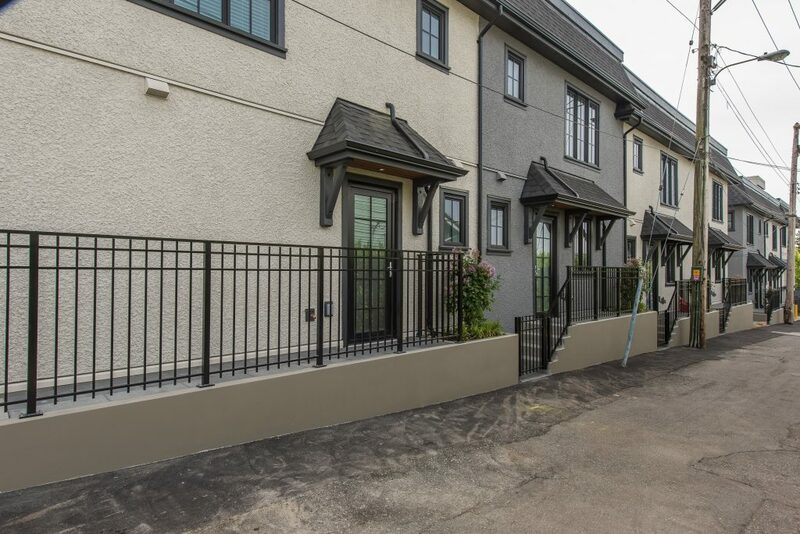 New and Ready to move in luxurious CORNER 3 bedroom home. 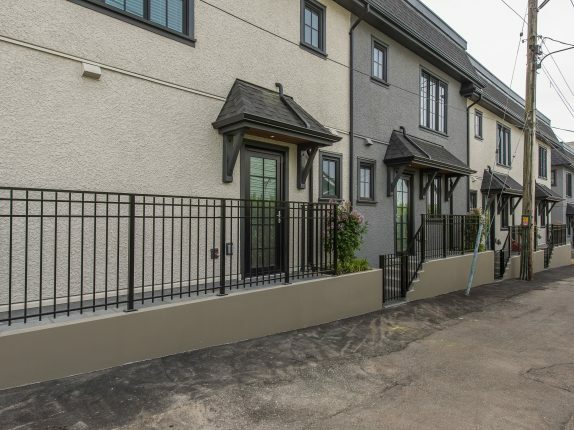 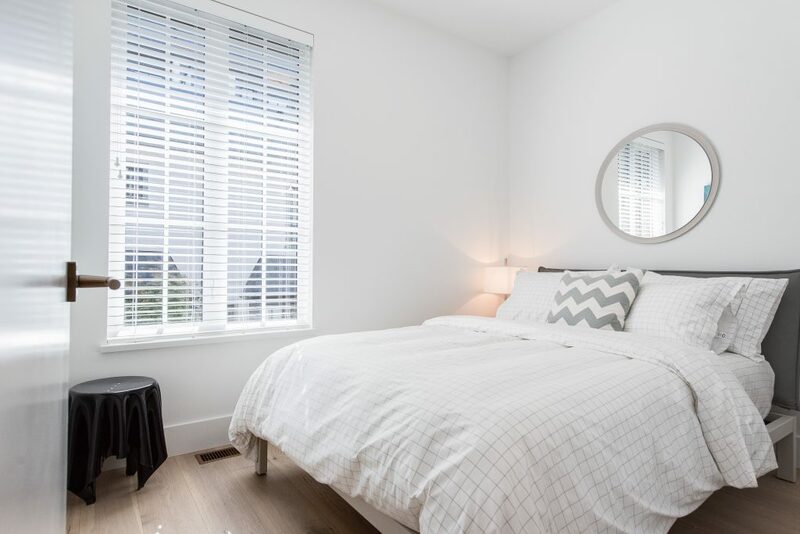 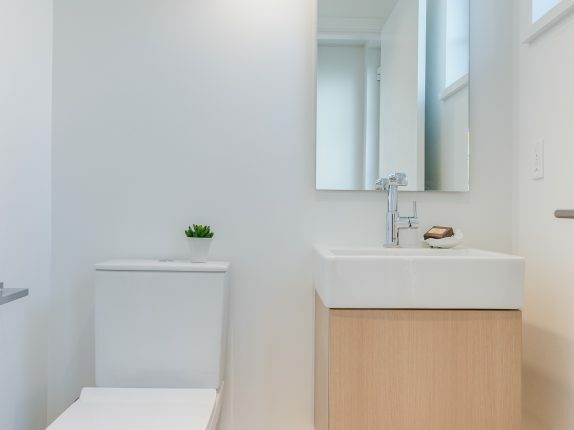 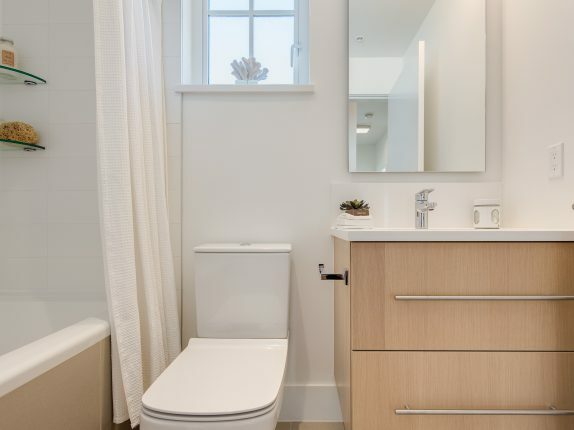 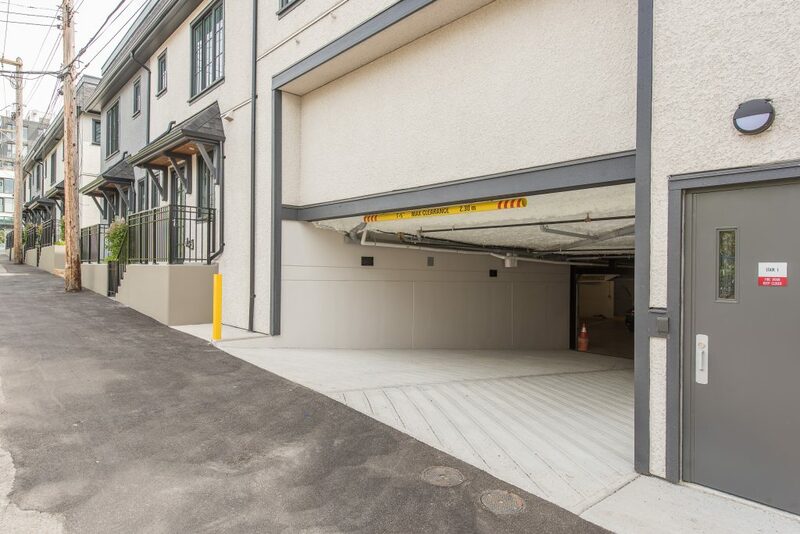 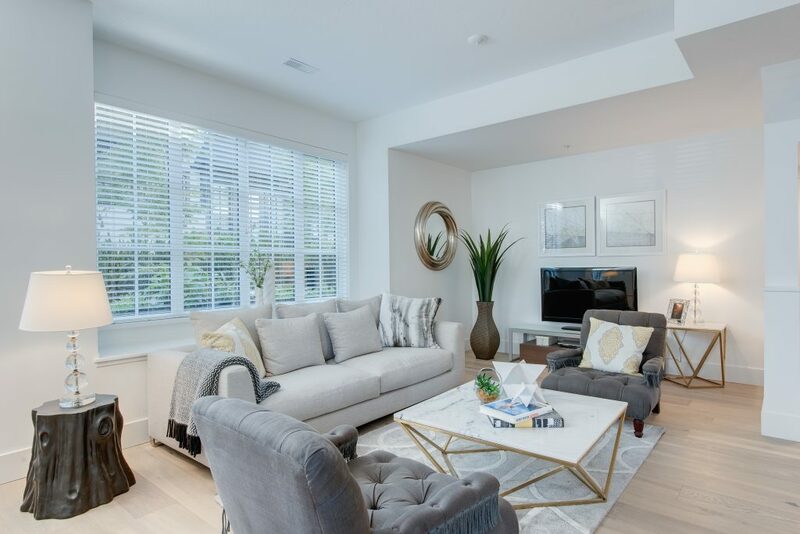 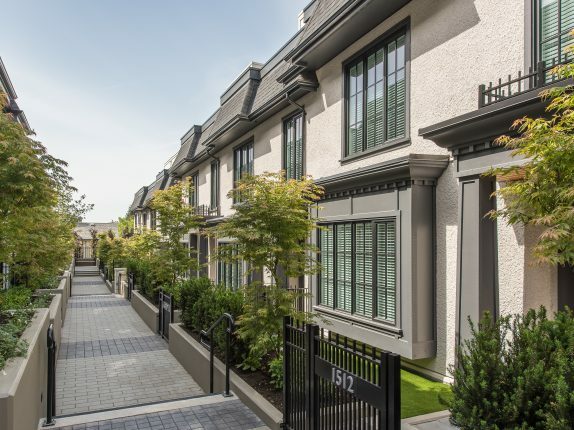 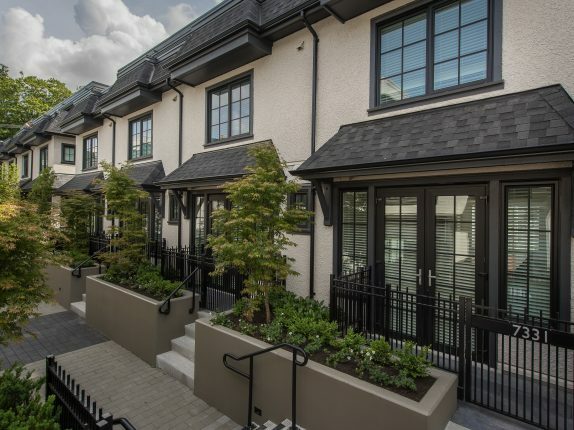 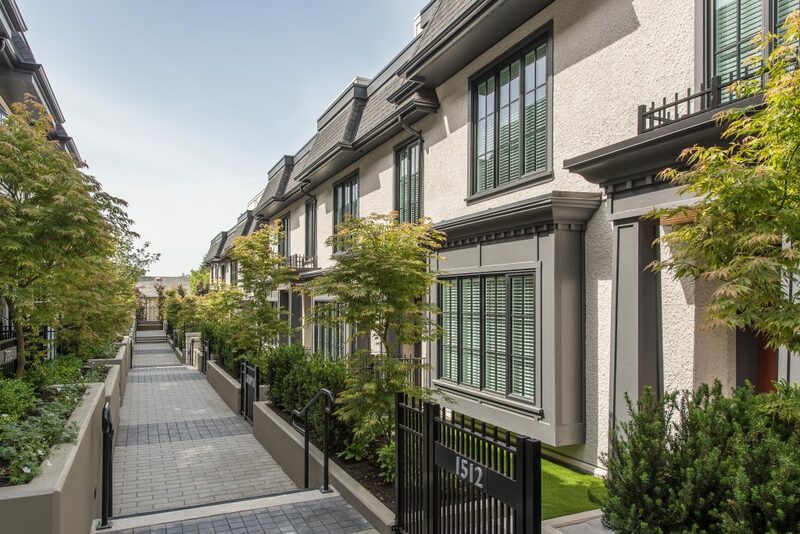 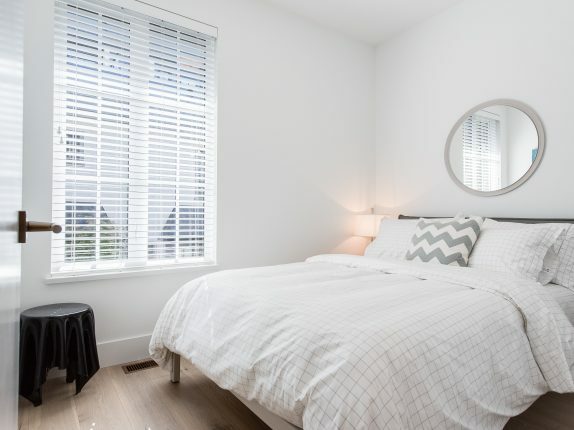 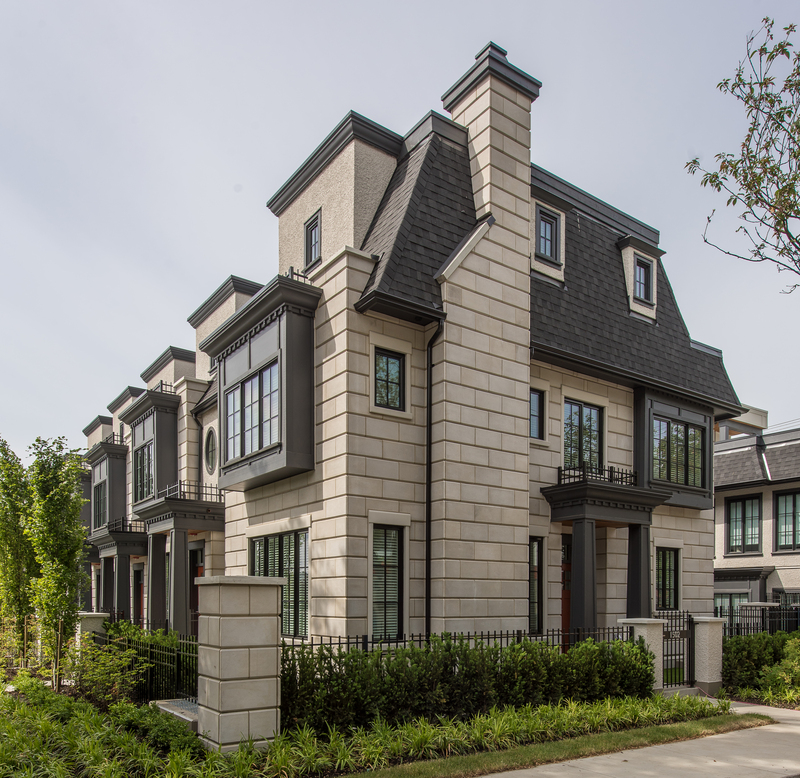 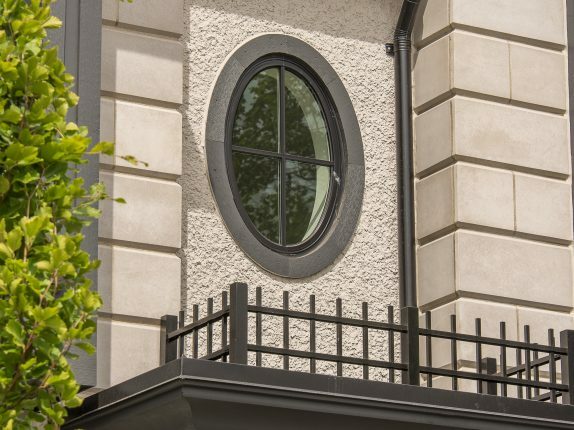 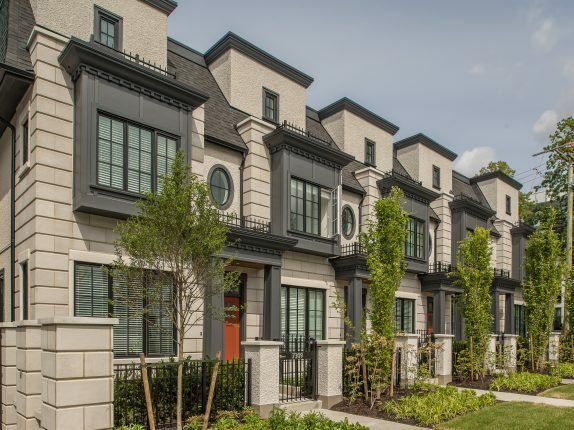 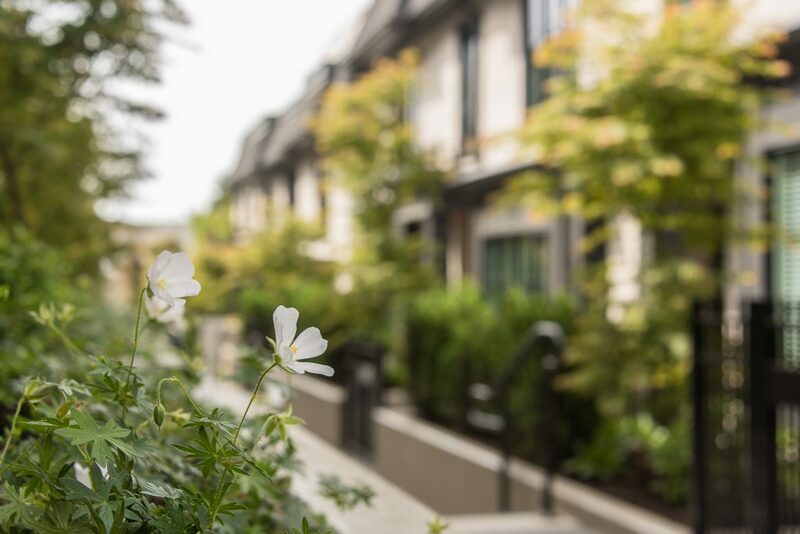 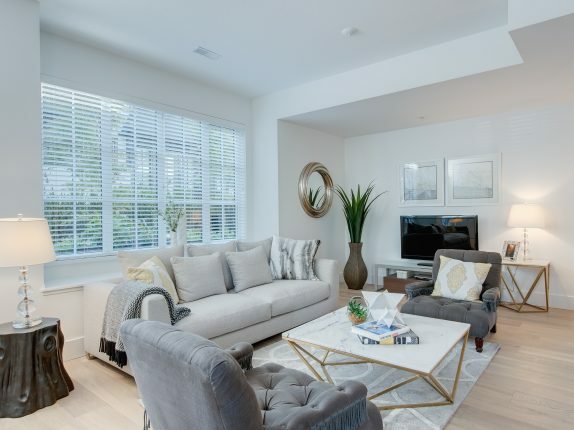 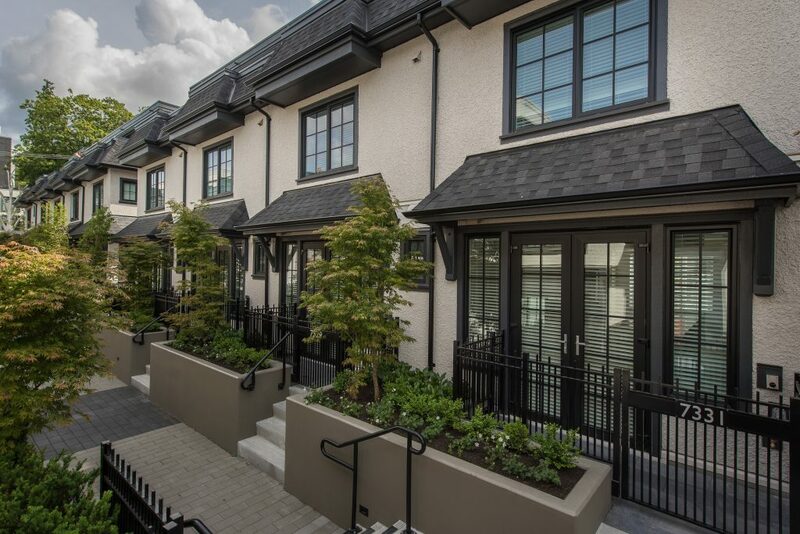 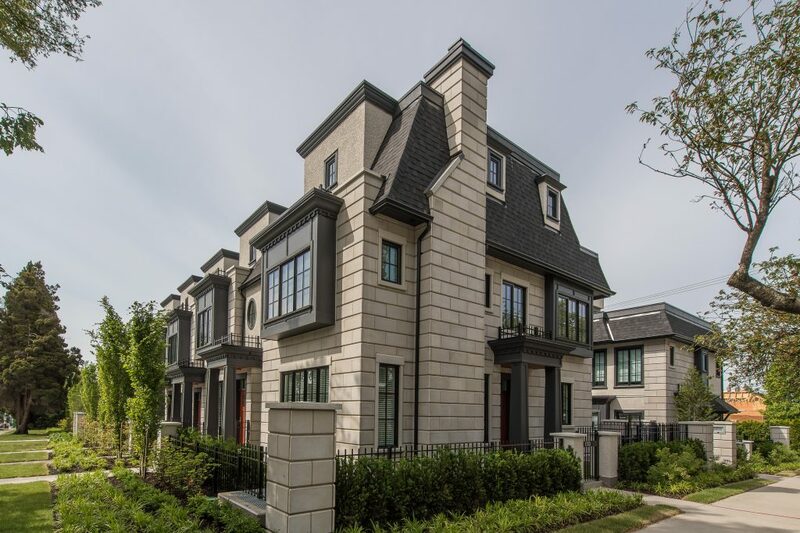 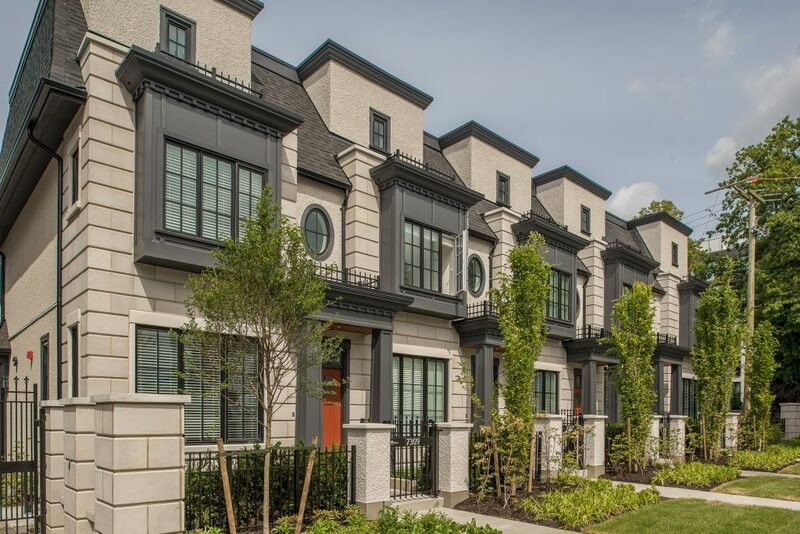 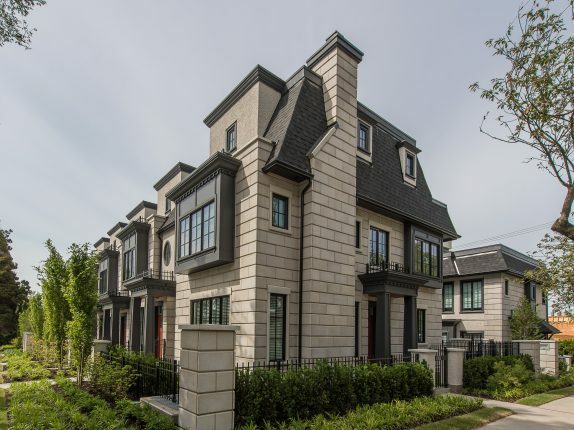 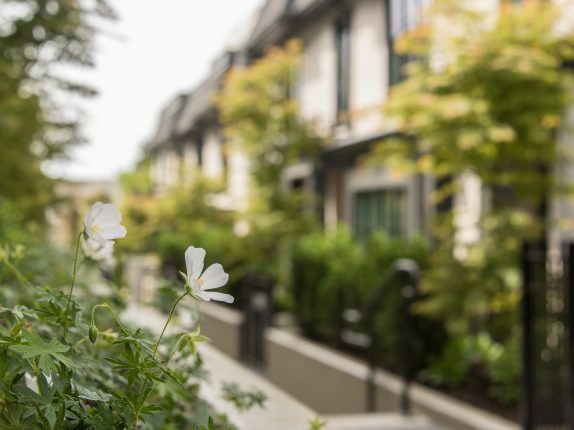 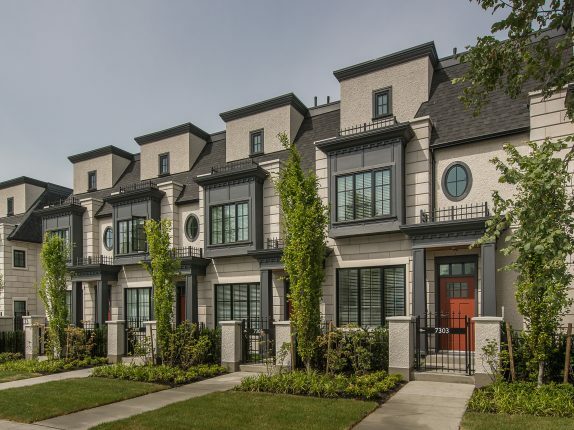 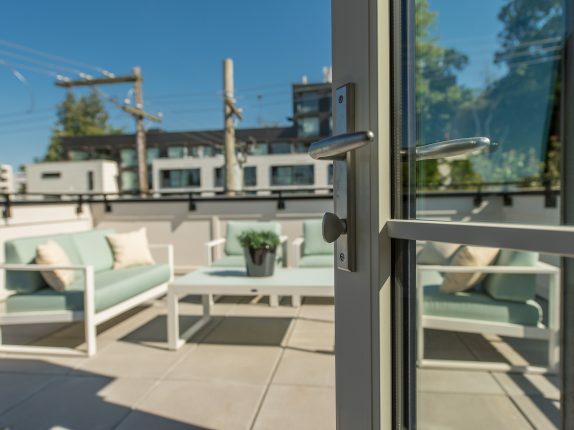 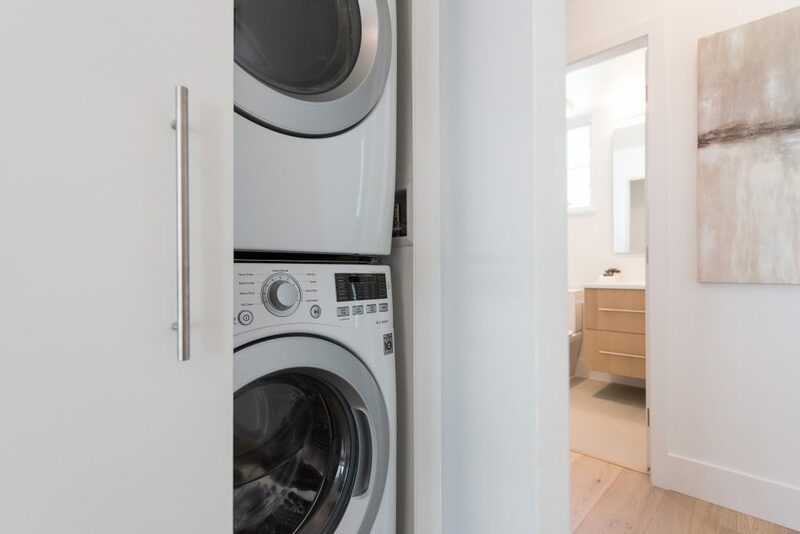 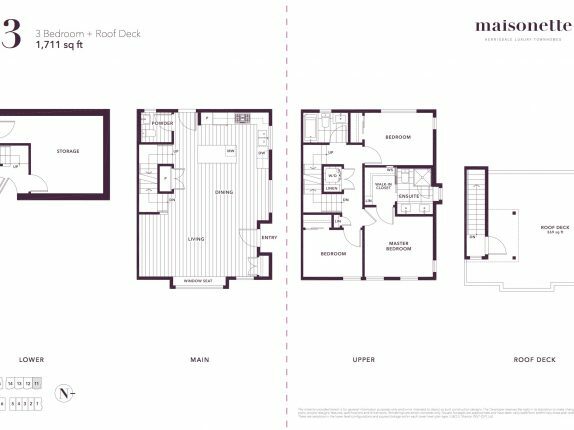 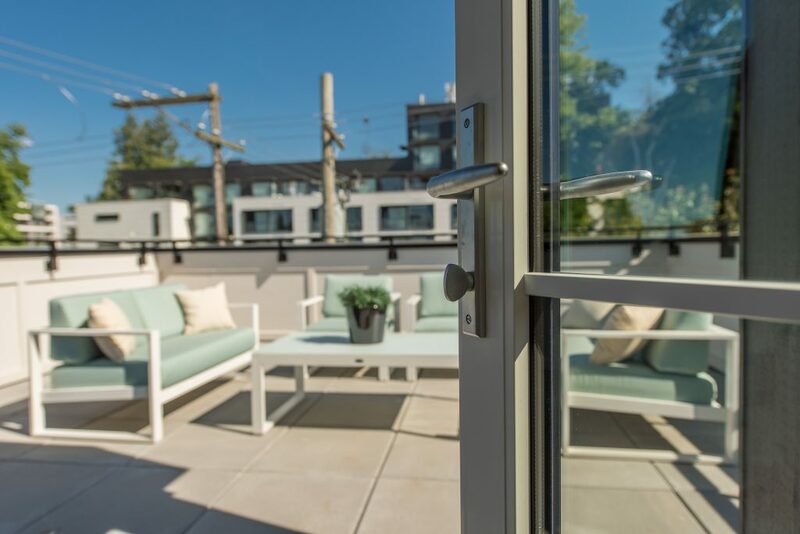 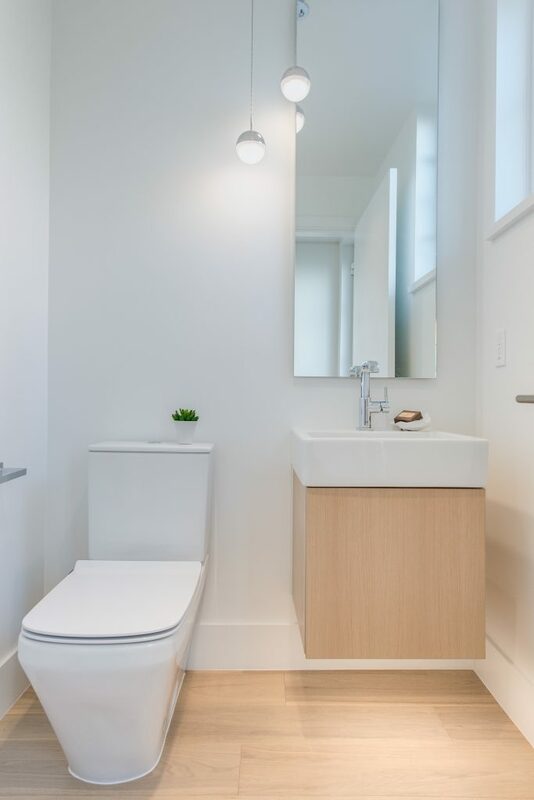 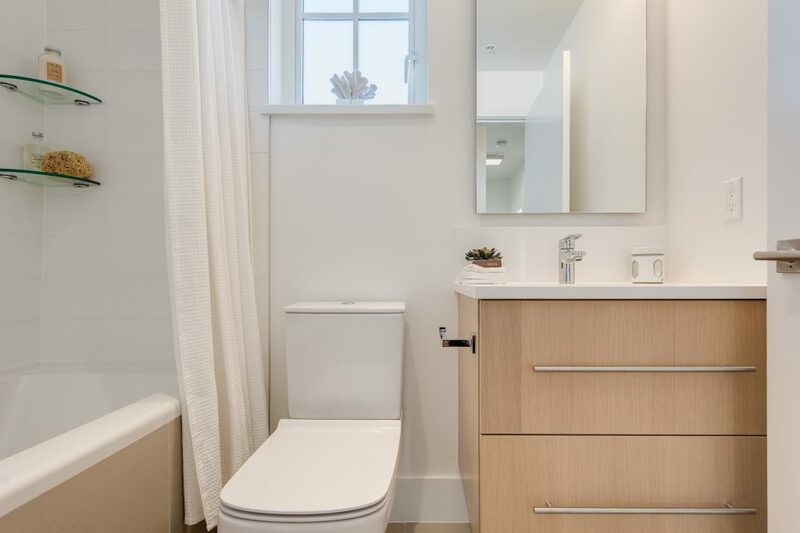 MAISONETTE – designed by Formwerks and QUALITY built by Marcon (over 10,000 homes since 1985 and one of BC’s most respected developers). 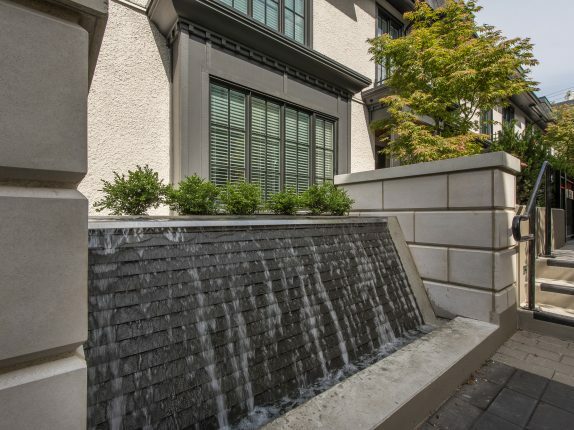 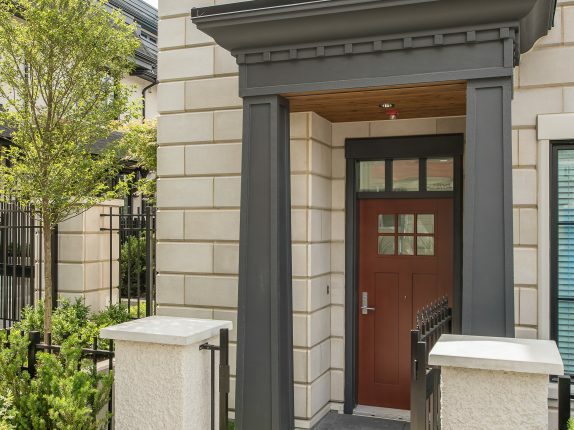 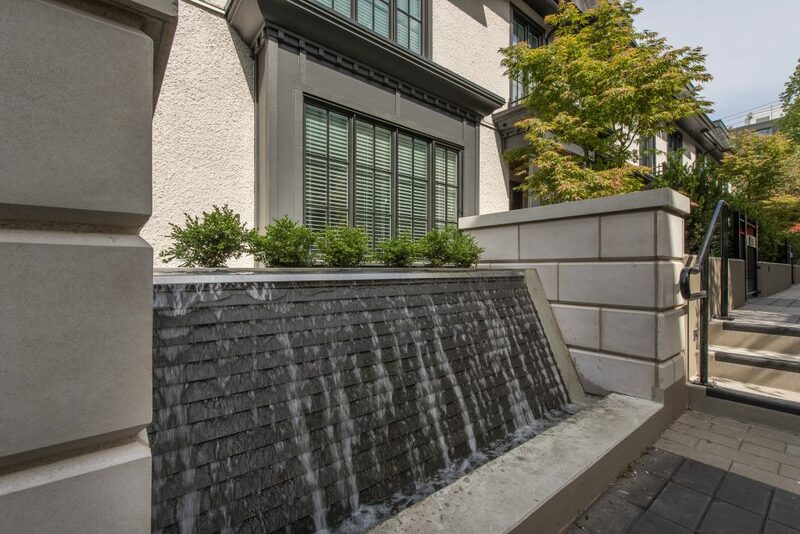 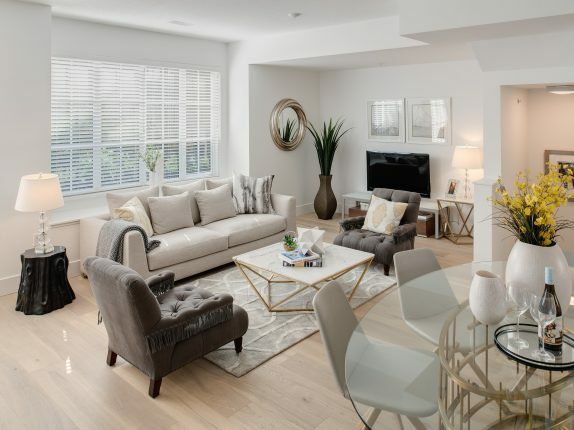 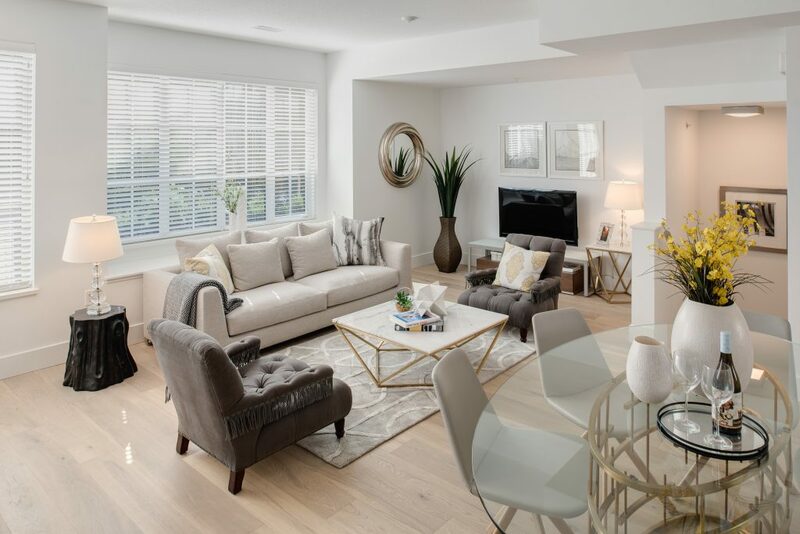 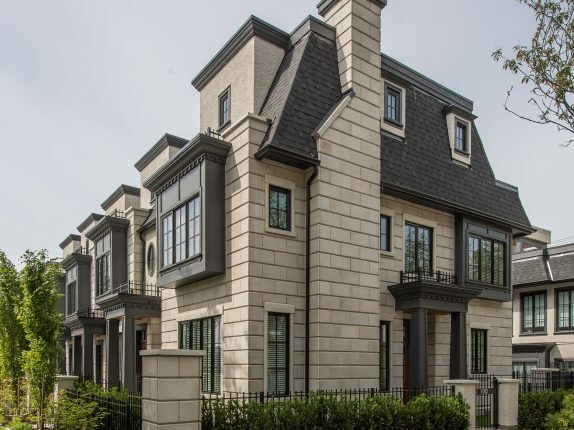 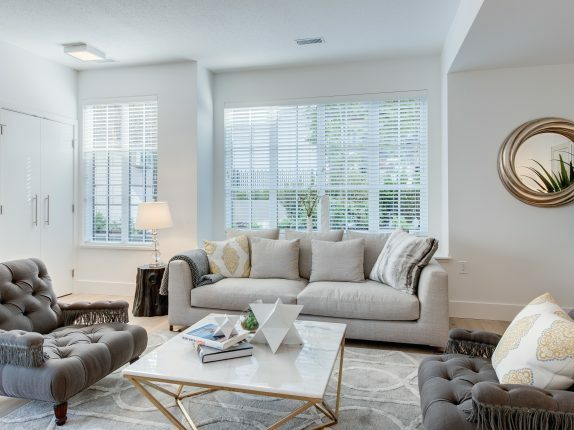 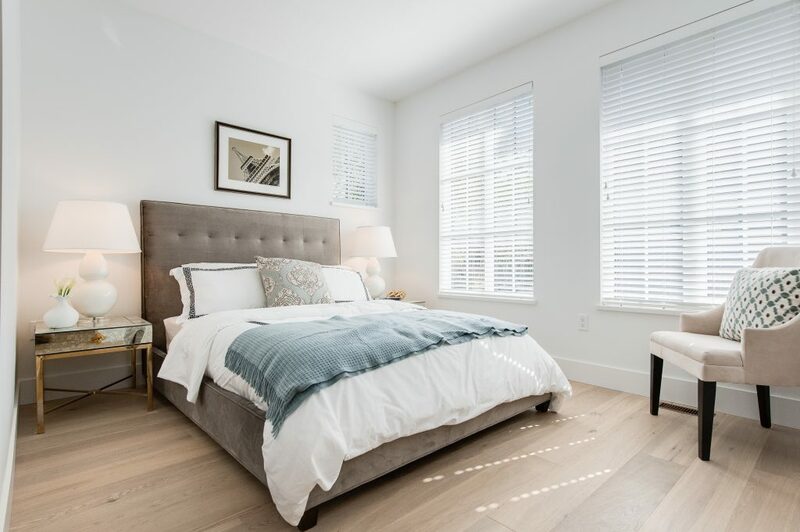 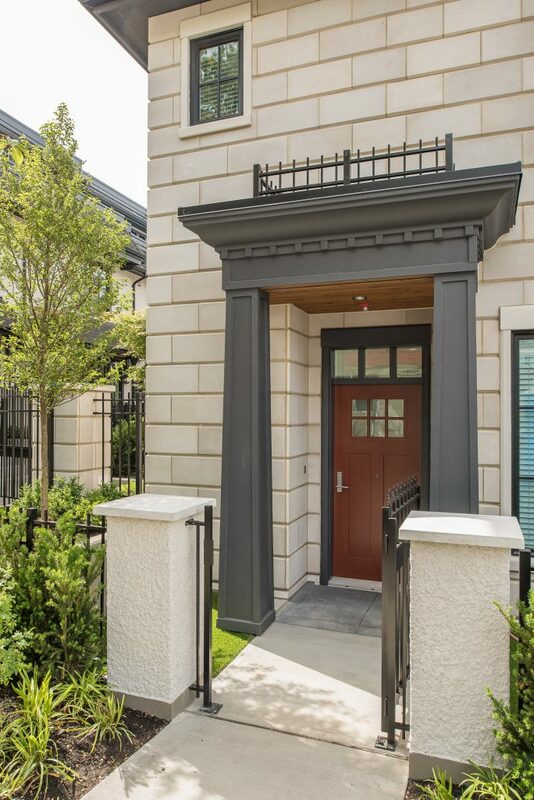 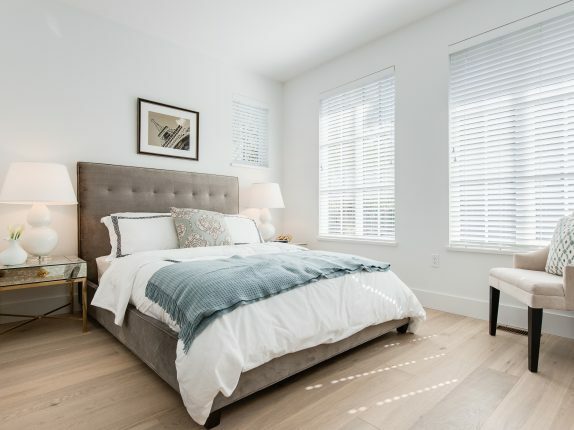 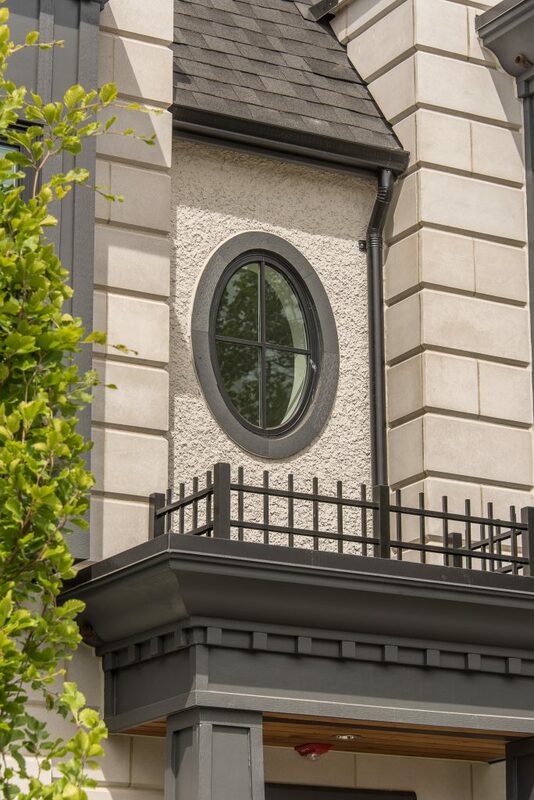 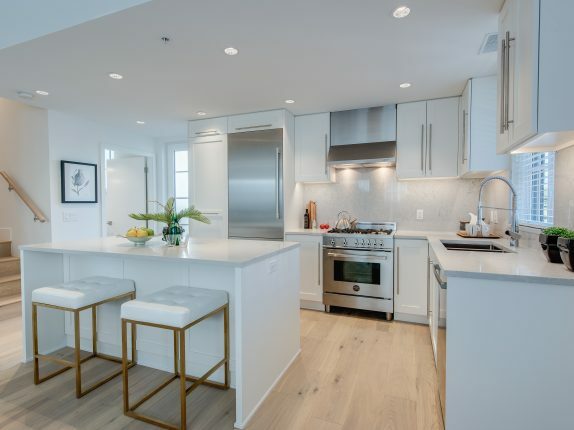 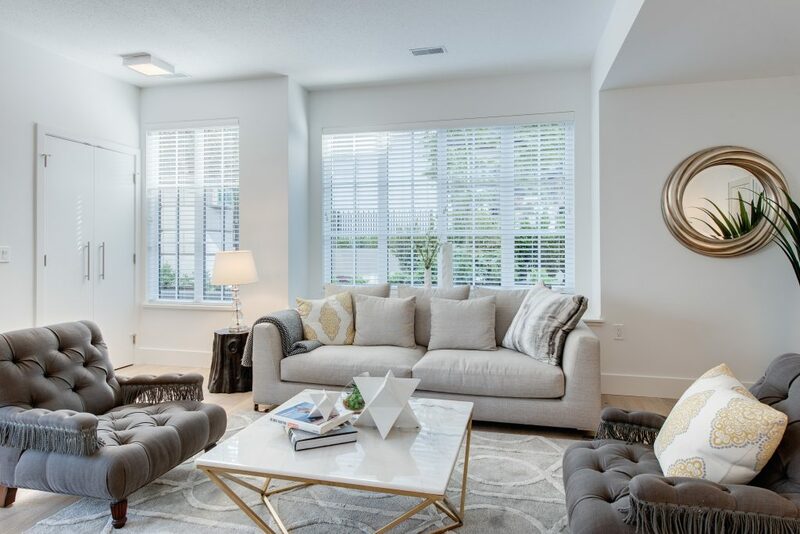 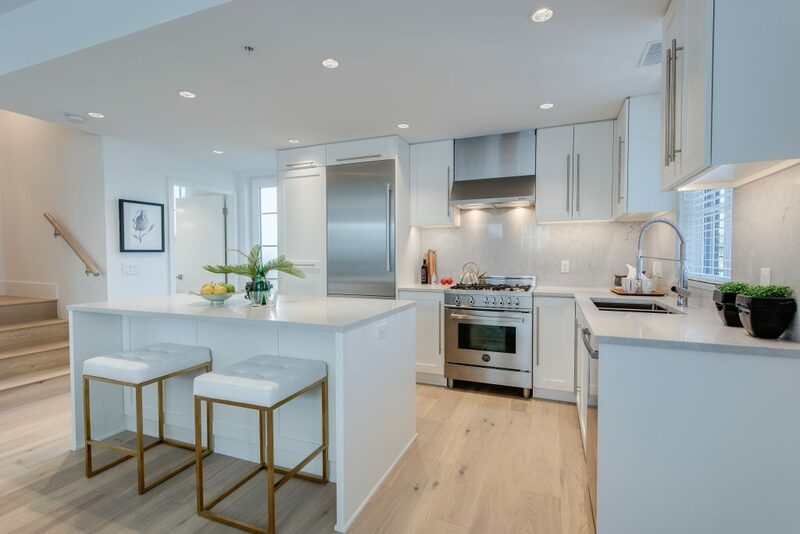 Gated & private courtyard, the home features contemporary European-styled interior w/ gourmet kitchen, Bosch & Bertazzoni, Ceasarstone, air conditioning, master bdrm w/walk in closet & spa inspired ensuite w/marble tiling, double vanities & infloor heat. 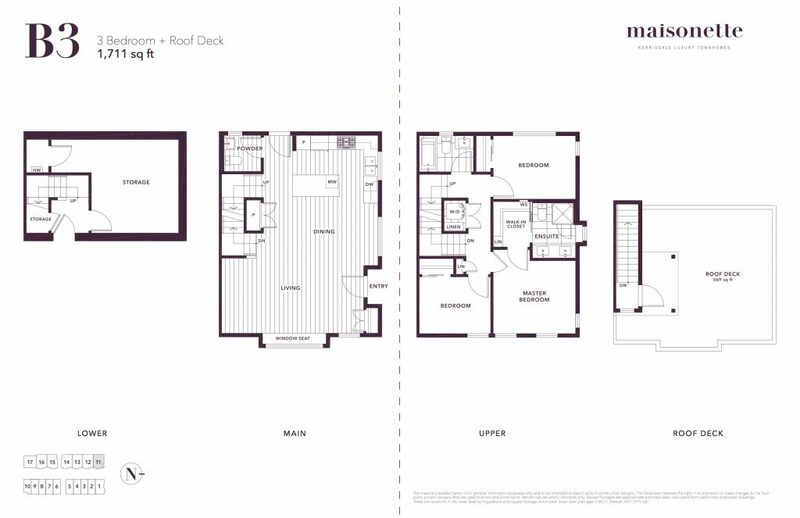 Open concept main level w/9′ ceilings & a LARGE storage room below. 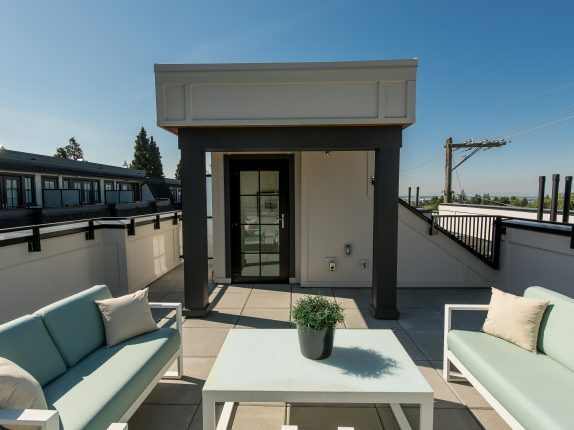 Rooftop patio incl water & gas! 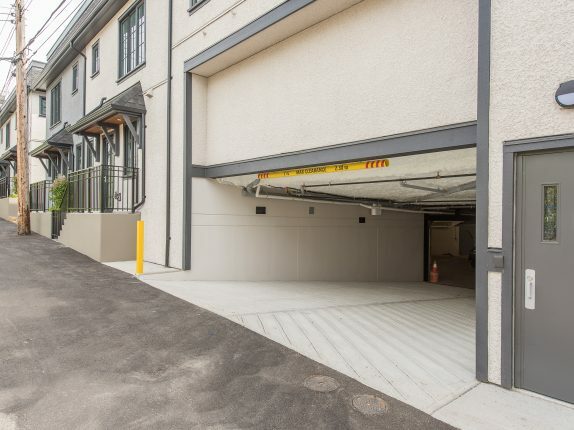 TWO secured parking. 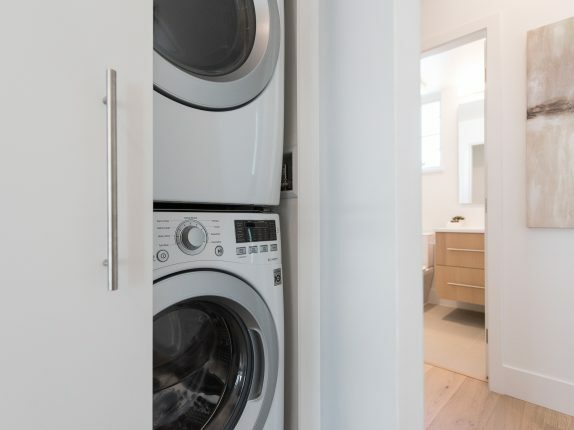 2-5-10 Home Warranty. 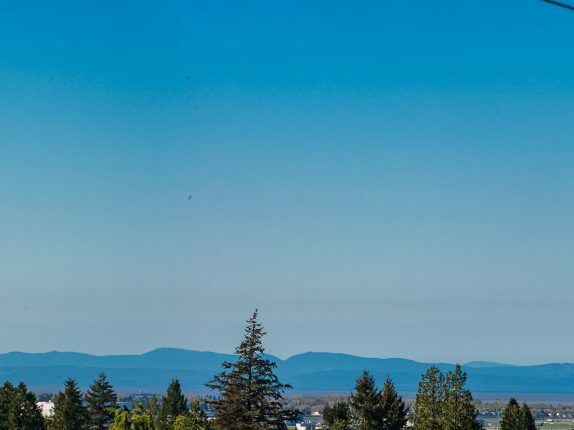 Schools: Dr. McKechnie Elementary, Magee Secondary.